Miaow! Is your perfect kitten smooth and silky? Is his fur rough and shaggy? Or does she have the softest paws? 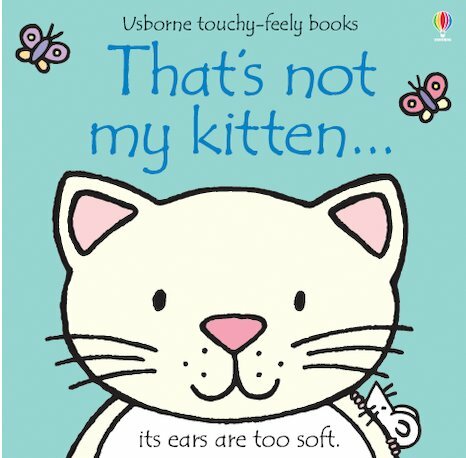 In this book you’ll find heaps of gorgeously touchable kittens. Your job: to stroke them all and find your ideal one. Ruffle their fur, rub their heads and tap their shiny claws! Animal magic from a much-loved series, full of interesting textures, bright colour pictures and simple words to learn.